You may compete in up to three of the four strokes in this meet. You can swim either 25 or 50 yard events but not both in combination. Please select the strokes you would like to be entered in. 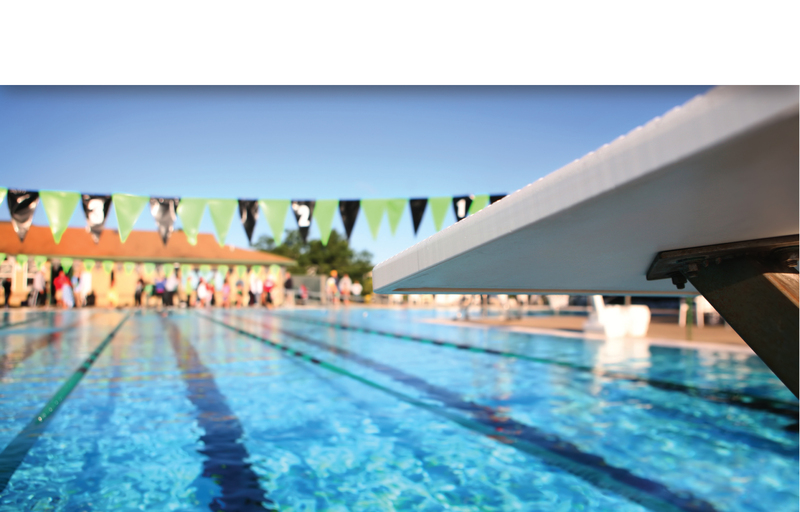 Swimmers can enter either 25 yard races or 50 yard races, but not both or in combination. Prelims will be swum in heats with mixed age/gender like we have done so far this season. The top 6 in each age group will qualify for the Championship Finals session on Sunday, November 12th. The finals will be seeded by age group, gender and the times swum in prelims. Swimmers may be in a different heat and lane for each event in Finals. Results will be compiled on deck so you will know if you made finals before you leave. **Note: We don’t have age restrictions on the 25’s and we have had some 11 year old swim 25’s during the other meets. While they would be permitted to enter 25’s at the championships and swim in the prelims they would NOT be eligible for finals since it is a 9-10 age group for finals in the 25’s. 50 Yard distances start with a 10&Under division. 7 and 8 year olds may compete in the 10&Under division in 50 yard races, but there is NOT a separate 8&Under division for 50 yard races. --If a swimmer knows that they CANNOT swim on Sunday if they make finals please let us know and their slot in finals will go to the next highest placing swimmer.